Blinds and Window Coverings. Motorized Blinds. 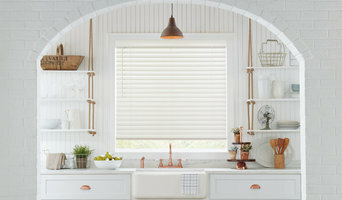 Hunter Douglas. Arched Blinds Moveable. Angled Blinds Moveable. Plantation Shutters. 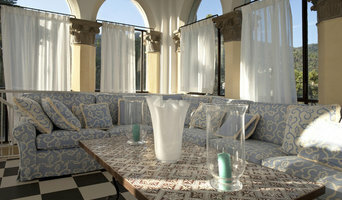 Custom Draperies. Audio-Video Solutions was founded in 1999 by Jay Stein and has been providing the highest quality installs and service in and around Summit County ever since. We are a comprehensive home entertainment design and installation company specializing in customer satisfaction. 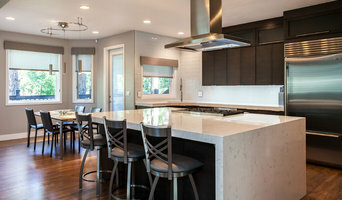 We provide services from full theatre and home entertainment room design and construction, to motorized blind installation, and installation of other smart technology elements. Competitive pricing, excellent support, and a highly personalized experience are just a few of the joys you'll experience when working with Audio Video Solutions. We pride ourselves on our meticulous attention to detail, excellent customer service, quick problem solving and efficient installations. Our goal is your complete satisfaction. 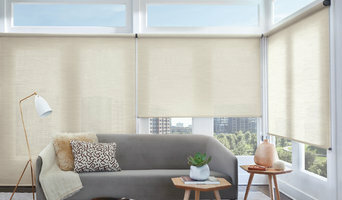 A window treatment company offering the best products for competitive prices from all of the major manufacturers such as Hunter Douglas, Graber, and many more. For over 19 years we have offered hard treatments such as shutters, blinds, shades, etc. We also offer all soft treatments such as valances, drapes, cornices, Roman shades, bedding, pillows, upholstered headboards and more. Our designers will come to your home and bring our computer software that enables us to enter your walls and windows. We then put the treatments on the windows and can apply the fabrics to the treatments while adjusting the proportions so you can see the treatments before you purchase them. 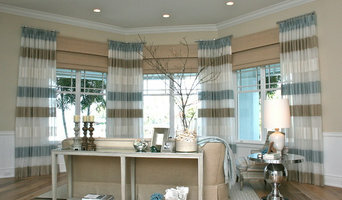 This takes the guesswork out of purchasing window treatments. Please call us for a free in-home consultation! We look forward to helping you make your house a home!